A recent tweet from Microsoft’s Phil Spencer has revealed that 343 will unveil Halo news at this years E3 and apparently not during Microsoft’s Spring showcase. In 2012 we got some of our first looks of Halo 4 at the spring showcase prior to E3 2012 -and many people have expected the same events to occur for the upcoming Halo title for Xbox One but it appears this may not be the case. Many people are speculating that we might see a Halo 2 Anniversary announcement at E3 since Halo 2 was released 10 years ago and 343/Microsoft personnel has seemingly been hinting at all things related to Halo 2. Others still think we’ll be getting an announcement for the continuation of Master Chief in Halo 5. Perhaps we’ll have both announcements, because in the end we don’t know what “Halo on Xbox One” really is. Here we have a hands on look at the highly anticipated Xbox One March Update – set for the 11th. Why is this a big deal? Because it brings back many Party Chat and Friends System features from the Xbox 360 that were not present at launch for the Xbox One. I hope this trend continues bring back more Xbox 360 UI features, because it’s definitely true that “you don’t know what you’ve got till it’s gone” – no matter how small the feature. March 11th is going to be a big day for Xbox One as this update coincides with Titanfall’s release (they even featured the beta in this video) and the recent announcement that Twitch TV Broadcasting will be coming to Xbox One as well (story here). GameZone released a snippet from an interviewed Steve Downes, the long-time voice of Master Chief, and he told them that we shouldn’t expect to see Halo 5 in 2014, but that the series will still see at least one release this year. No official statement has been made by 343 Industries or Microsoft. 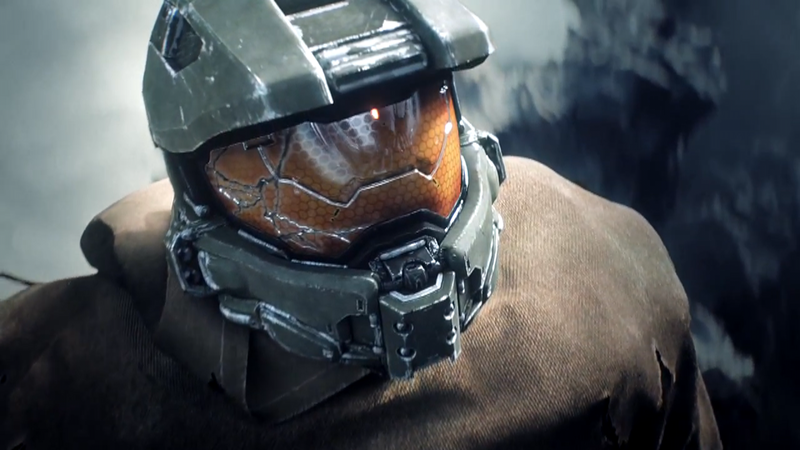 Are you excited for a potential Halo 2 Anniversary?